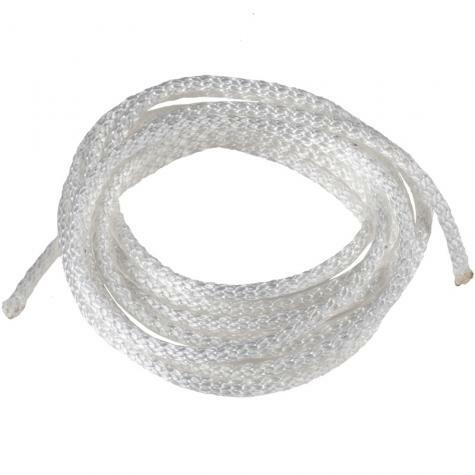 Durable braided nylon cord for tying and securing. 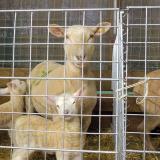 Tie panels together (useful at lambing pen entrances). 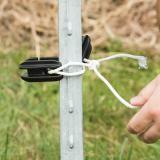 As a quick attachment for panel gates to fence posts. 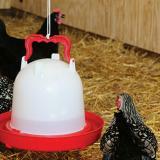 Secure PI21 type insulators to fence posts. 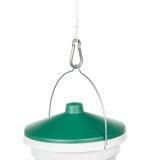 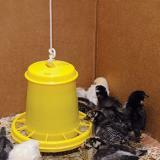 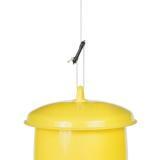 Hang poultry feeders and waterers. Braided cord is soft but durable.